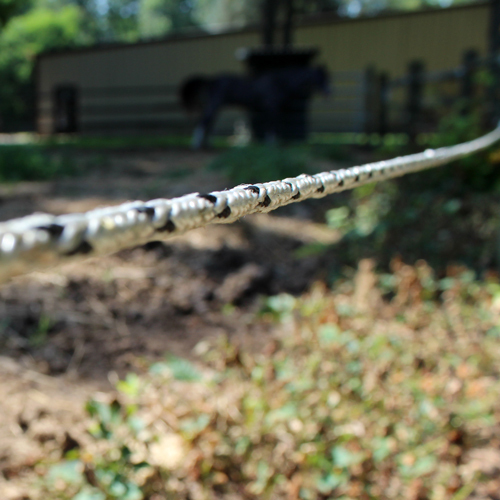 Pro-Tek braided electric horse fencing has become a popular choice for horse owners. 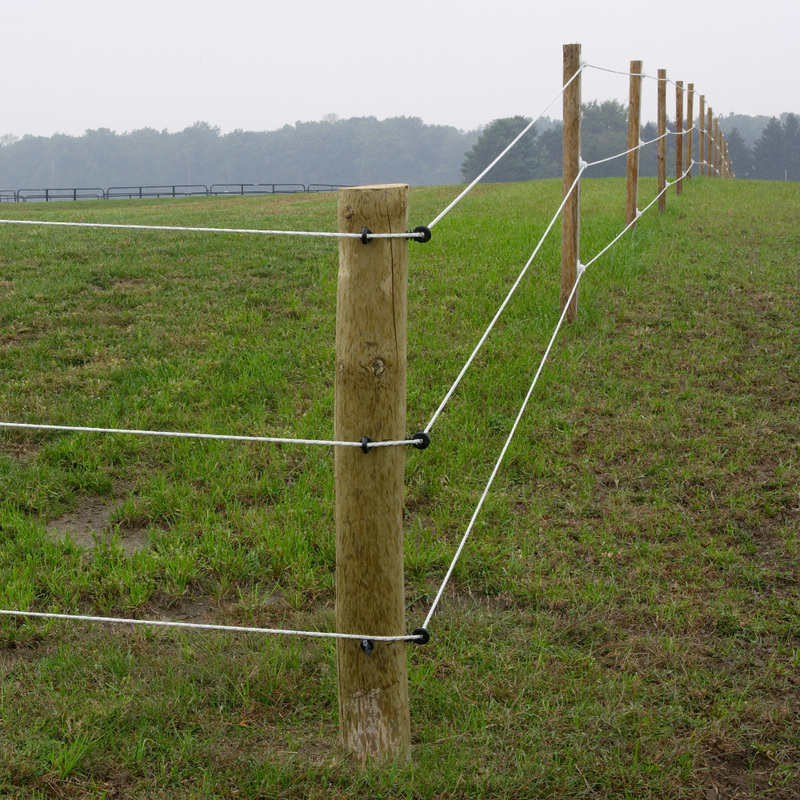 RAMM’s Pro-Tek braided electric fencing is economical and visible. 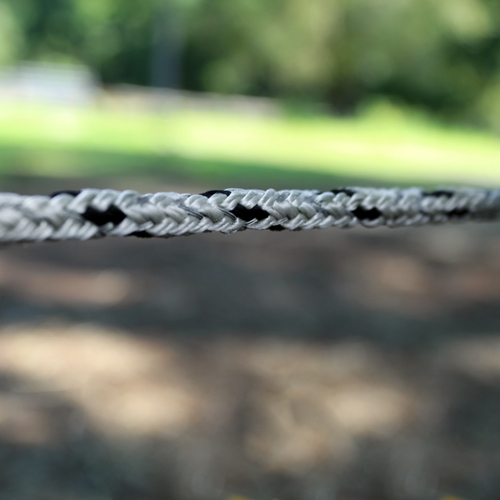 Made of polyester and 16 stainless steel conductors, you get both strength and psychological deterrent so horses stay away from the braid. 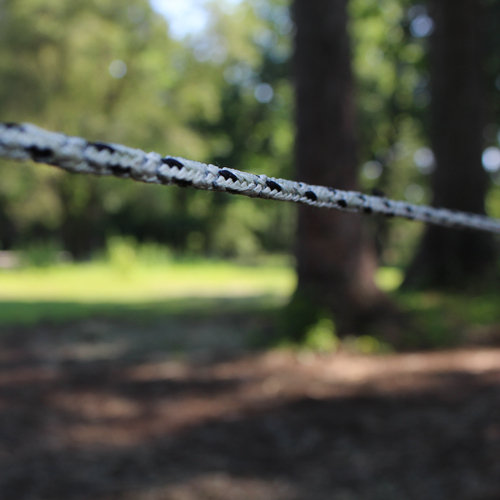 Unlike copper that can corrode and stain the color of your fence, Pro-Tek braided electric fencing will have lasting beauty and conductivity. Ultra Violet inhibitors give longer life to your fencing protecting it from the suns powerful rays. 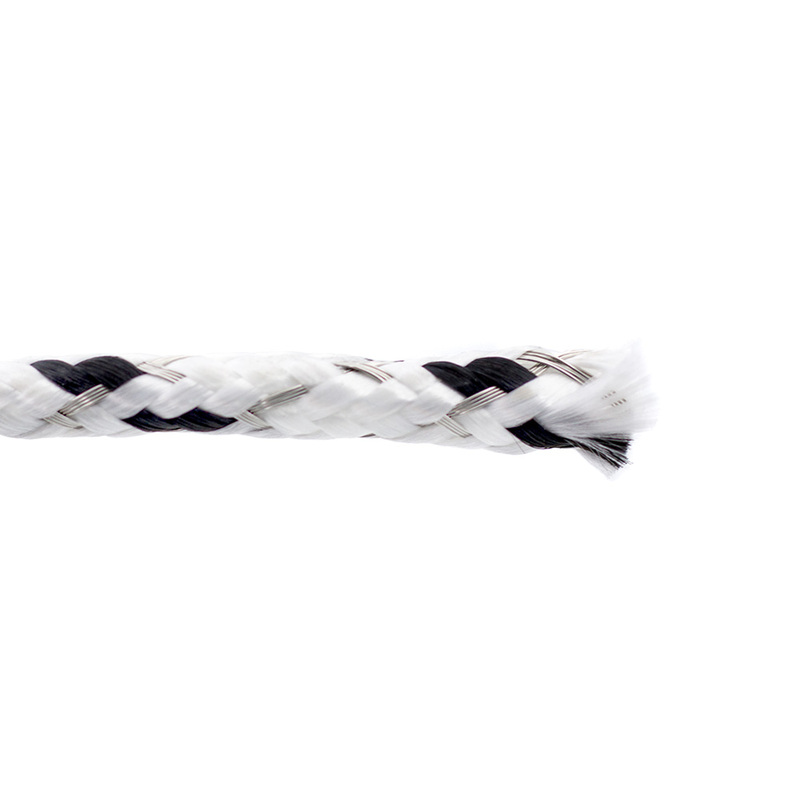 Braid is 1/4” diameter and is white with a black tracer, creating a speckled appearance. 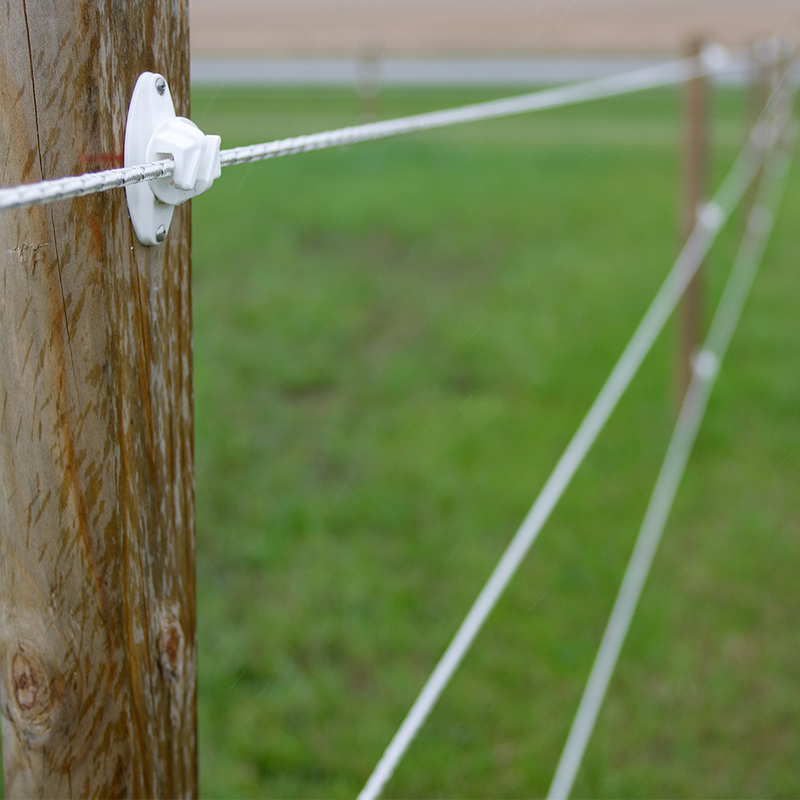 Installation is easier because Pro-Tek braided electric fencing is mechanically or hand-tensioned. Standard bracing at ends and corners, following RAMM’s installation instructions, makes this fence the choice for “weekend warrior” projects. Choose wood, PVC, fiberglass, or t-posts. 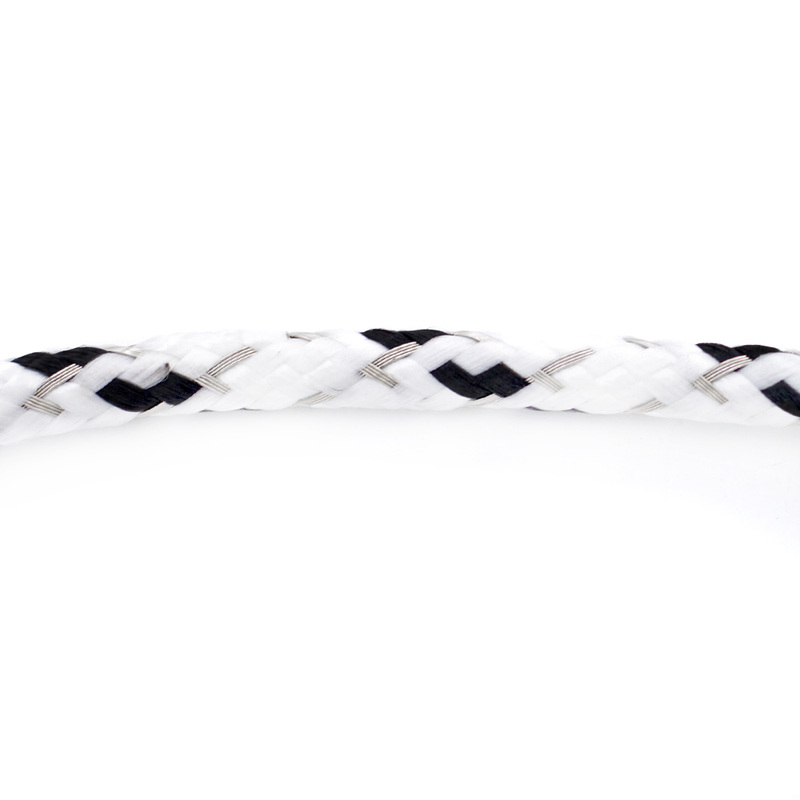 - I think this is the best Electric braid on the market today. I put this up years ago and have not had one problem. 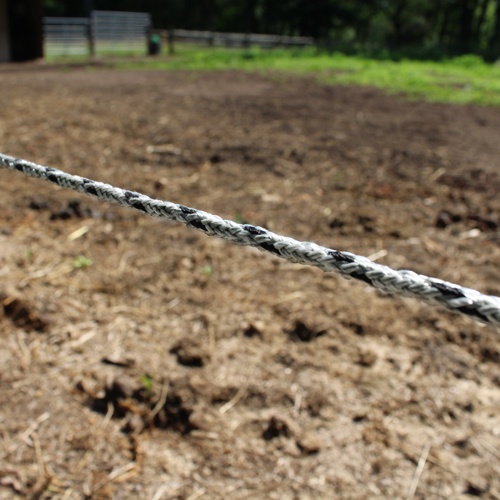 - This is very comparable to electrobraid but I couldnt use electrobraid on my wood fence. since this is hand tensioned, i was able to use it!